USI Money, a fintech cross-border payment service provider specialising in Home Remittance and Corporate FX, is proud to announce that from the first quarter of 2019, remittance services will be available to Turkey. 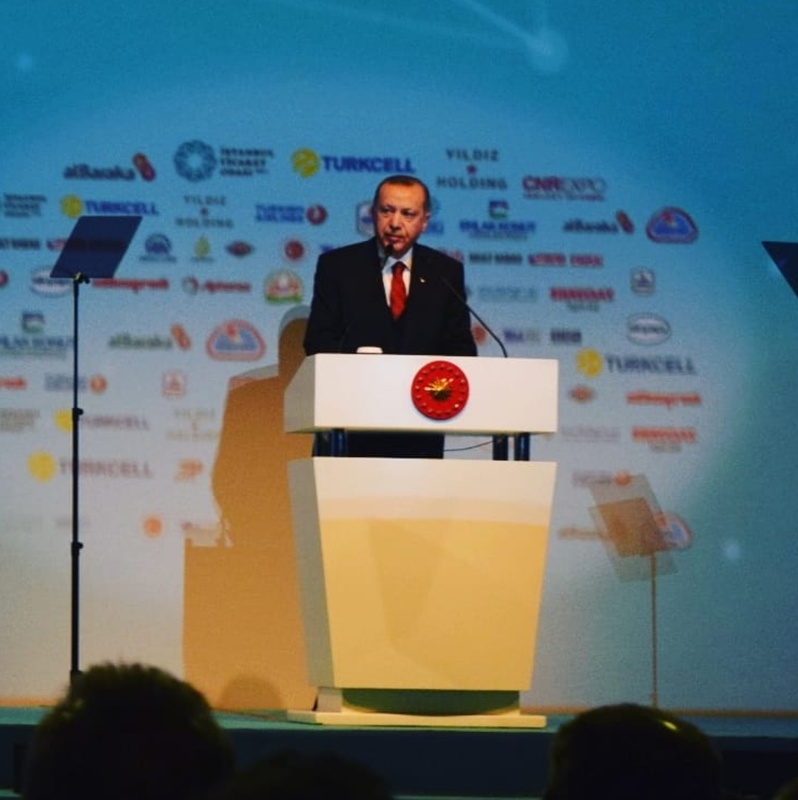 The announcement was made after President Erdoğans’ closing speech at the Müsiad Expo in Istanbul. Sending money online to your friends and family around the globe couldn’t be easier! Using USI Money’s home remittance service, you can send money as Account Transfer, Cash Pickup or Mobile Wallet to your friends and families in over 20 countries across the world. With its Fast, Easy & Secure service, USI Money is the smarter way to send money.